Includes lyrics. 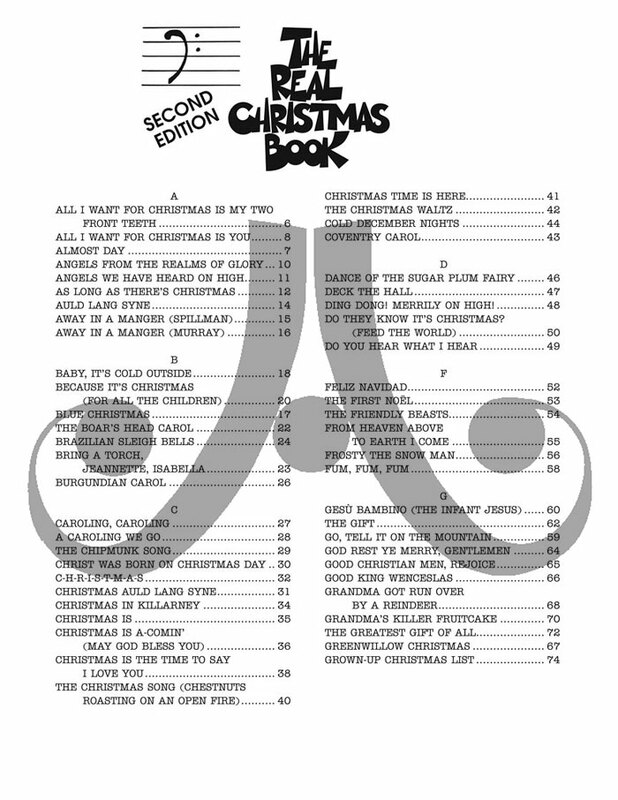 This is the Christmas collection that all jazz cats will want in their stocking! 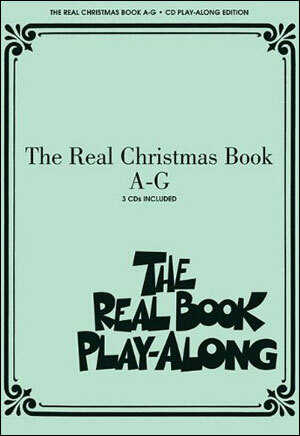 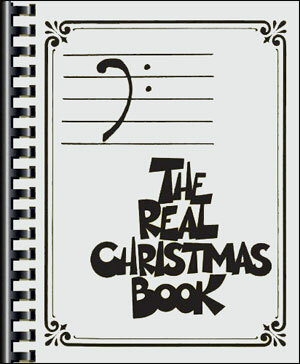 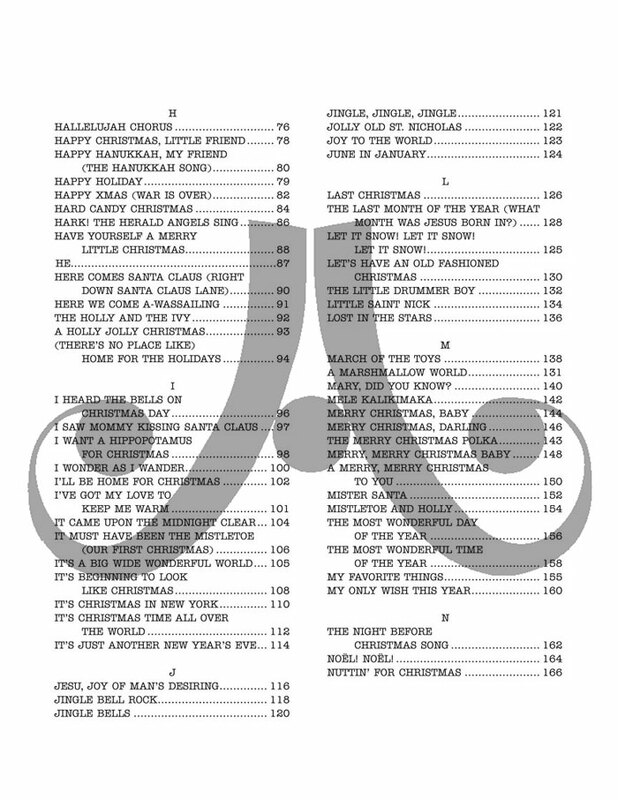 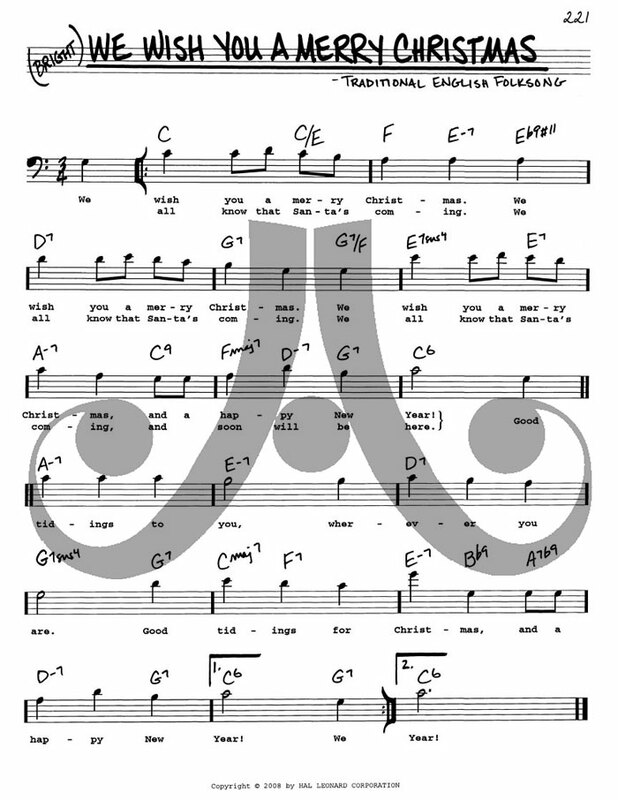 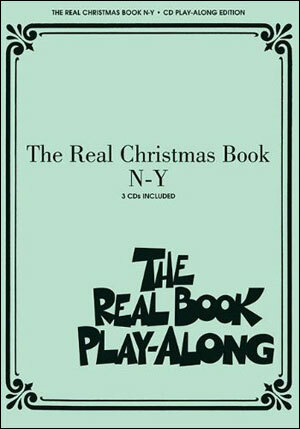 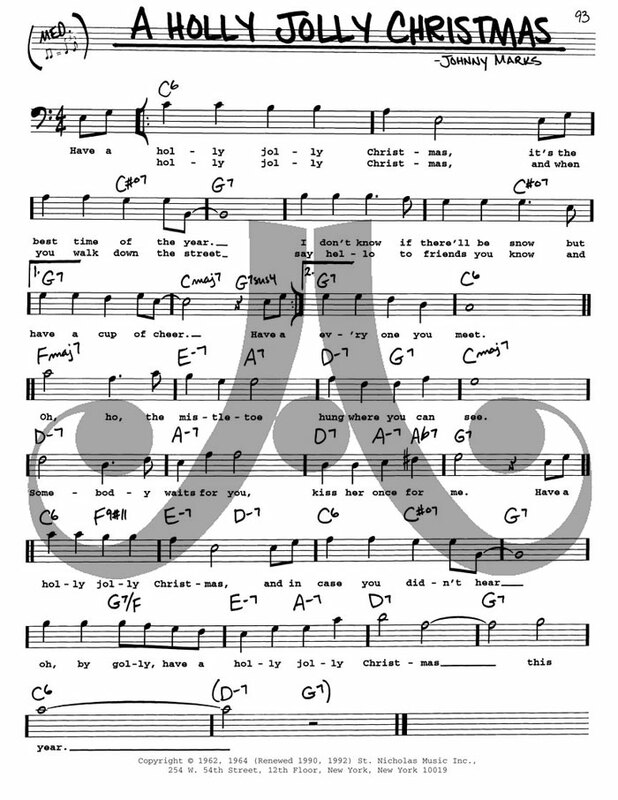 This unique fake book features 150 custom arrangements of carols and contemporary holiday songs featuring sophisticated jazz chord changes in the popular, user-friendly Real Book format. Players will enjoy putting the cool back into these Christmas classics. 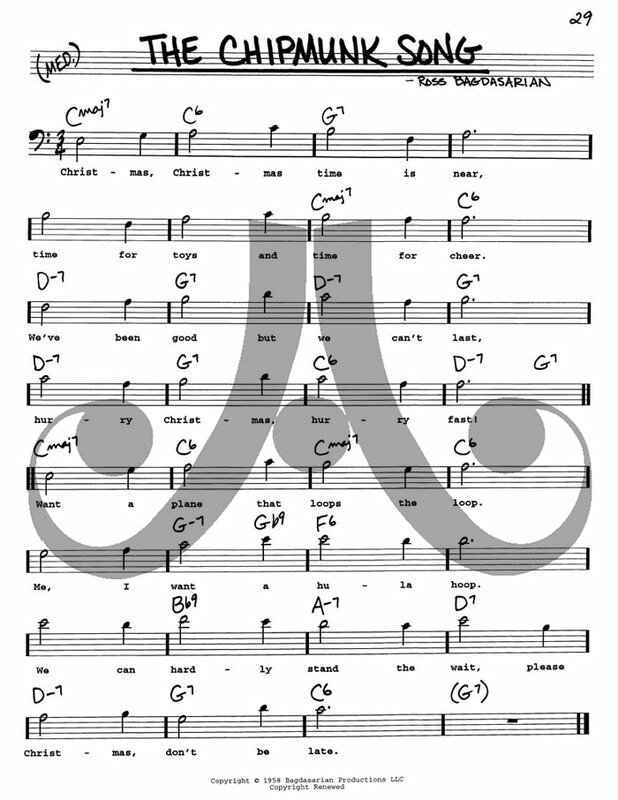 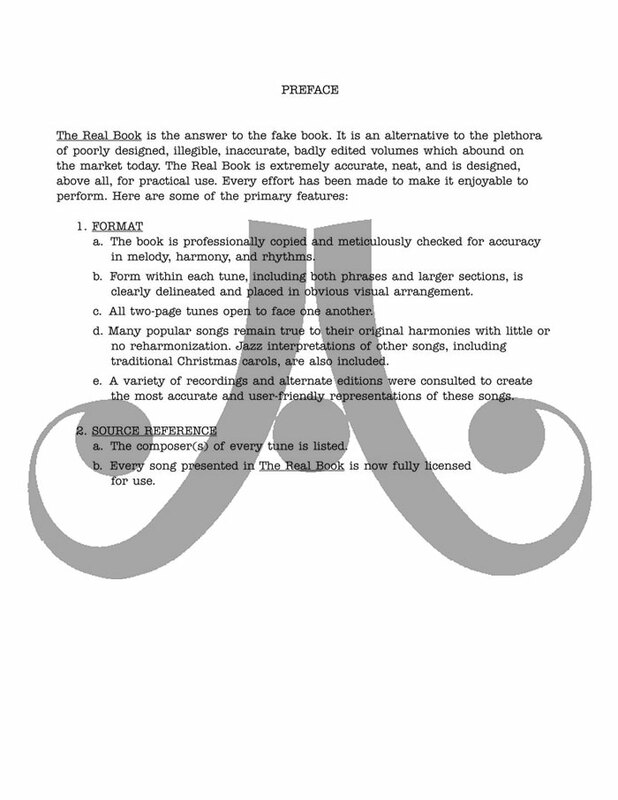 For all bass clef instruments.